A new design to our Zip Connection Series, features 2 inch triangle tile chips and matte black finish in a subtle way. Ideal for kitchen wall cladding, any residential and commercial use, add characters and depth to spaces. All in details! 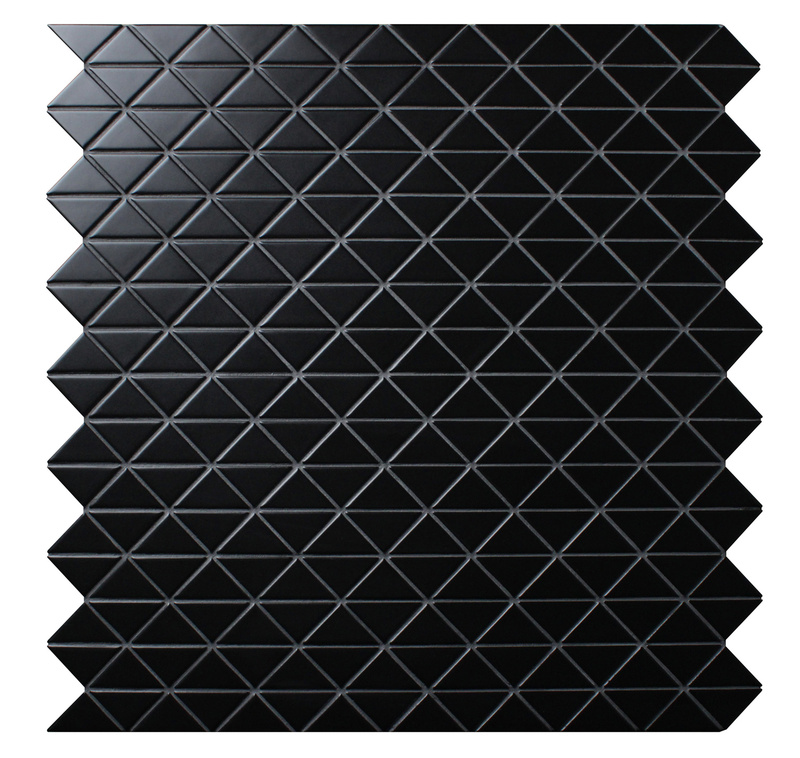 The 2″ black triangular tiles are AMAZING! Both the product and customer service is good!